(Windsor, ON) - In an emotional and inspirational event, the Memorial Cup Remembrance Garden Dedication Ceremony was held Monday at the WFCU Centre in Windsor. 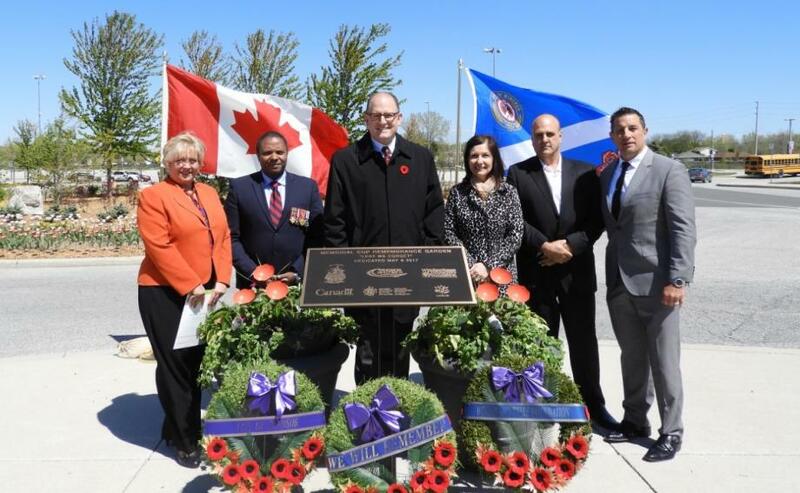 The Remembrance Garden is in the roundabout leading into the facility where the 2017 Mastercard Memorial Cup will be staged May 18th to May 28th and is one of several legacy projects. 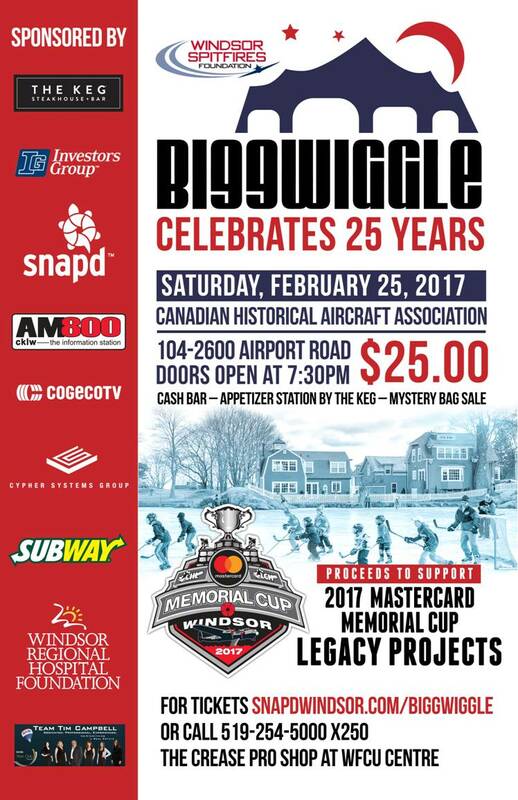 (Windsor, ON) - The Windsor Spitfires Foundation presents Bigg Wiggle Celebrates 25 Years. The Windsor Spitfires are hosting the 99th Mastercard Memorial Cup (MMC), from May 18th to 28th. In anticipation of the event, a community fundraiser will take place on Saturday, February 25th in support of MMC legacy projects, while celebrating one of the city's most well-known bands, Bigg Wiggle. 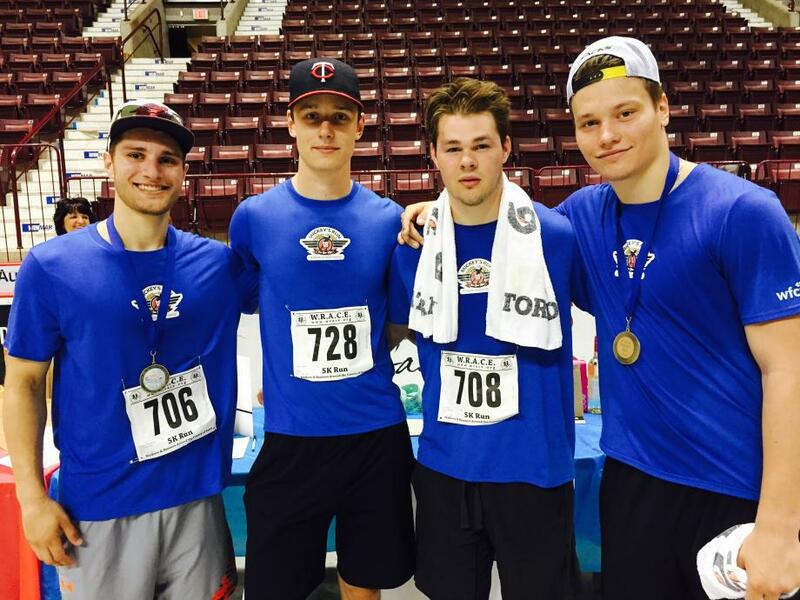 The 4th Annual Mickey's Run was a huge success today, as 226 runners raised more than $14,500 for the Windsor Spitfires Foundation - money that will be donated back to local community groups and service agencies. 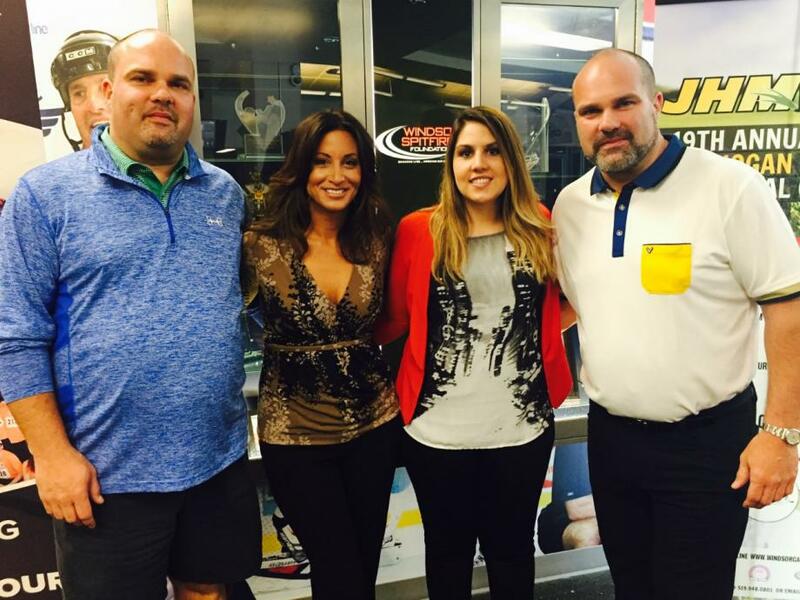 Details of the 19th Annual Joe Hogan Memorial Golf Fun Day were announced today at the WFCU Centre. The JHM is dedicated to supporting education and awareness and the importance of research & providing proper equipment for early detection and diagnosis of cancer.